With the advent of cloud computing, the current face of technology has been completely transformed. The cloud technology has facilitated the ease of doing business that has helped the organizations succeed by leaps and bounds. Furthermore, cloud computing enables you to work smarter. The industries are now switching over to the cloud platform. Reason being it’s safer, more secure, and most importantly it is convenient. And, Accounting is one of those industries that is rapidly keeping pace with the cloud technology. 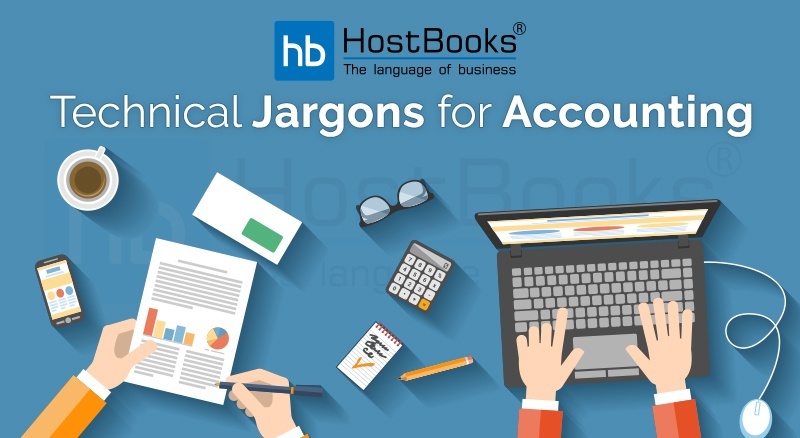 However, if we talk about the traditional system of accounting or the traditional accounting software, you can only work on a single system. Furthermore, the transfer of data from one location to another involves a lot of hassle. The most difficult part to deal with is lack of regular software upgrades as the same is expensive in terms of time, money, and efforts involved. And, when it comes to the level of data security even that is not up to the mark. If by any chance there occurs a system crash, you may lose all your data right away. The concept of cloud accounting does away with all the drawbacks that the traditional accounting software suffers from. The organizations using the cloud platform always have an edge over others. Come, let’s have a look at the benefits that the organizations opting for cloud accounting enjoy. Cloud accounting helps you access your account anytime irrespective of your location. So, no matter whether you are far away from your workplace or stuck in a traffic jam, a seamless user-experience is guaranteed and your workflow will still be free from all disruptions. When dealing with a large amount of data, security concerns are quite obvious. And, data security of the clients is always a top priority as you can’t afford to lose your clients’ trust. Cloud accounting keeps your data safe, secure, and intact and provides you with a bank-grade security. The presence of all your data at a single place makes cloud accounting the perfect choice. The centralized database eases out your burden as you need not maintain multiple data files but just one file that is easily accessible. Hence, it saves you a lot of time. The cloud takes care of all your business requirements. Hence, whenever there is an increase in the number of employees or a growth in the business, it facilitates an easy scalability of the resources. Simply put, the cloud grows as your business grows. There are no hidden costs in cloud accounting and it is way economical than the traditional accounting software. Furthermore, there is no up-front outlay for software, hardware or a dedicated on-site employee. You no longer need to invest in setting up and maintaining the office servers. You might haven’t switched over to Cloud Accounting yet, but after reading these amazing benefits, you won’t even give it a second thought for sure. 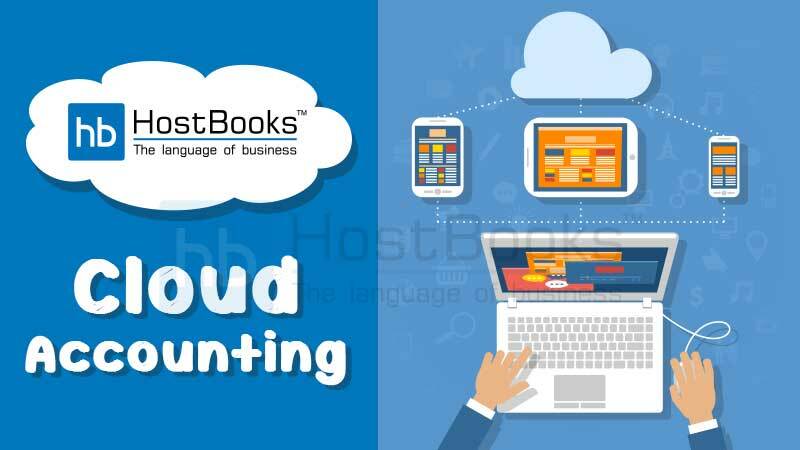 And, if you are looking for a cloud accounting software that caters to all your accounting needs, then HostBooks Cloud Accounting Software is the one which meets all your business requirements.